On display the two newborns of the “Cantine Campana” at the 53rd Vinitaly. 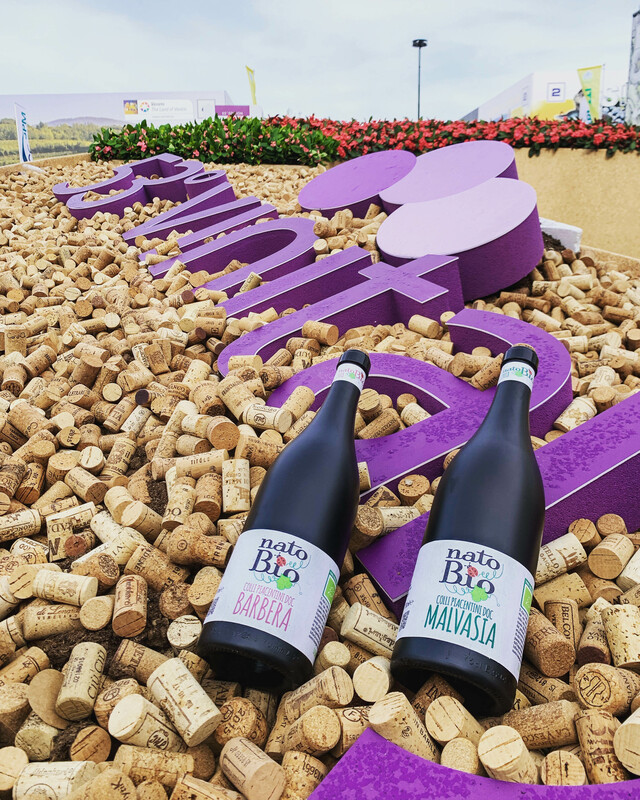 “NatoBio”, the new brand of our company, is enjoying considerable appreciation from those who have had the pleasure of tasting it. After this important event we are waiting for you at the “Vineria” at our company.